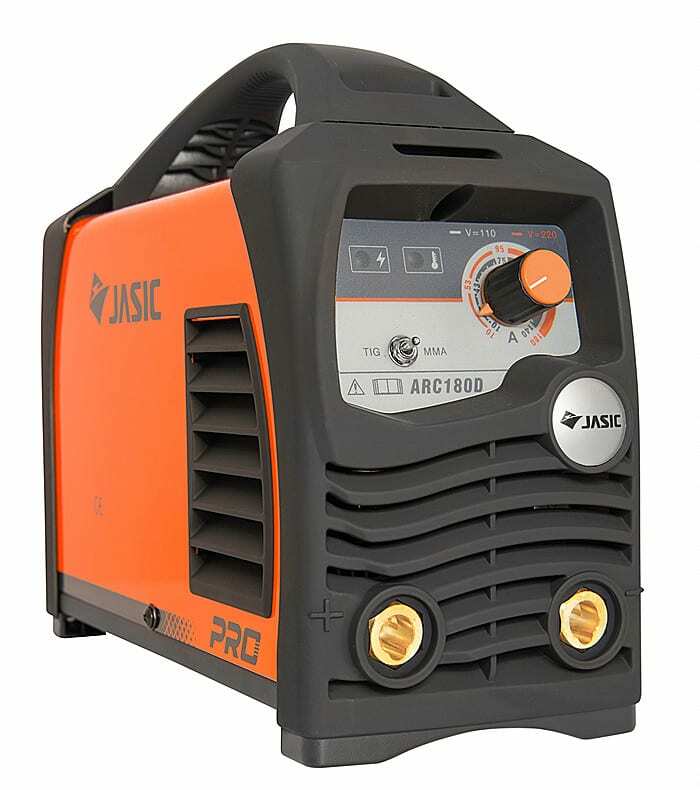 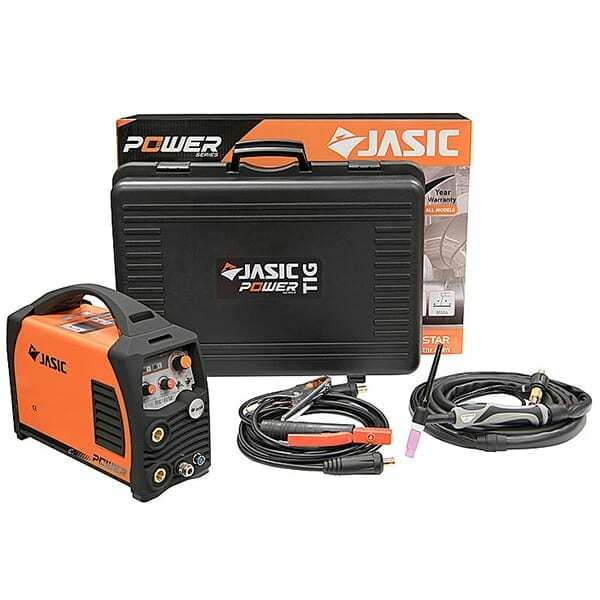 The Jasic JPT 180 SE TIG MMA Multi Process Welding Inverter is equipped with powerful IGBT components and a singular PCB for improved efficiency and maintenance. 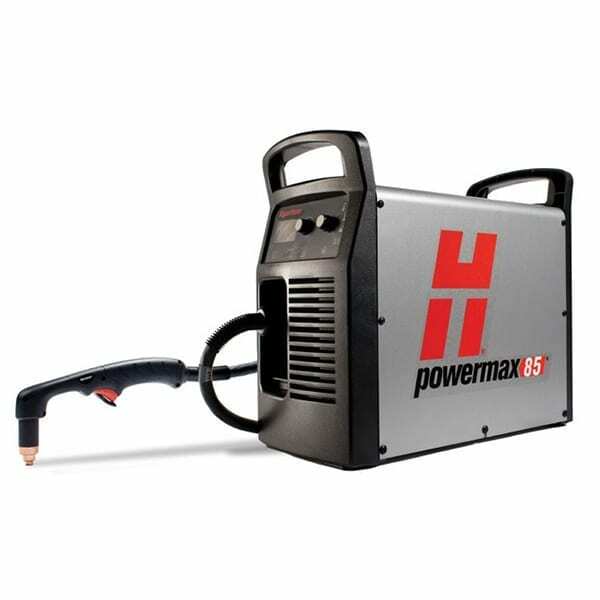 ​This technologically advanced inverter is extremely user-friendly and offers reliable and consistent arc performance. 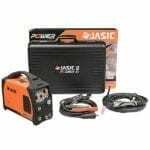 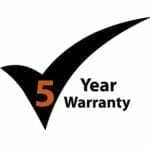 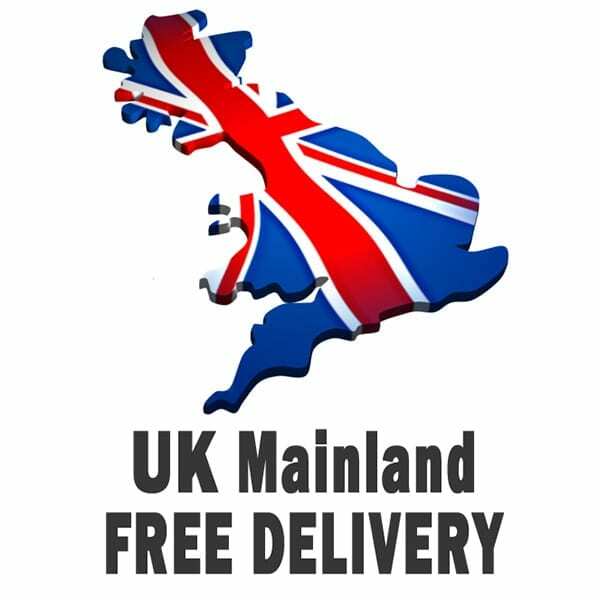 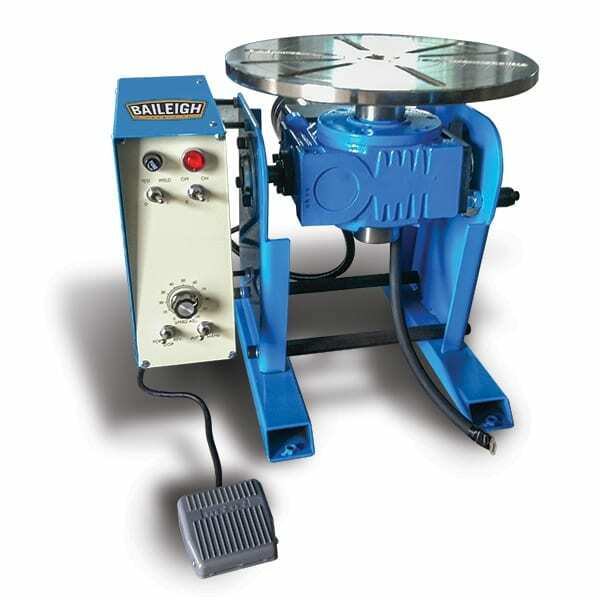 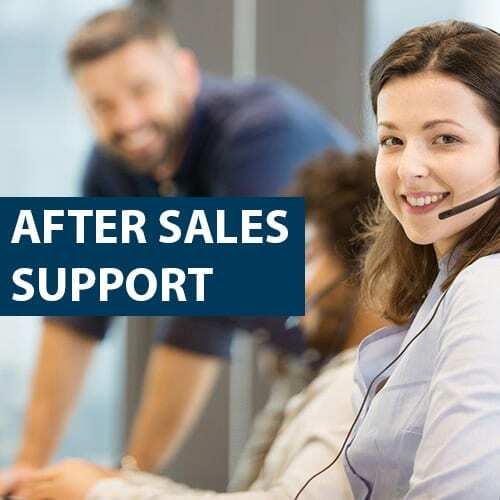 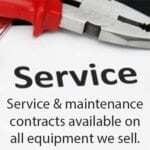 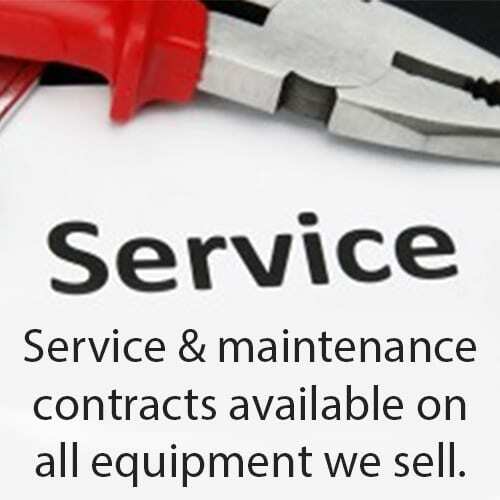 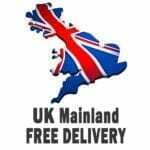 Power source, TIG torch & adaptor, Gas regulator, Earth return lead, Operating instructions, 5 year extended warranty (subject to conditions), free UK mainland delivery. 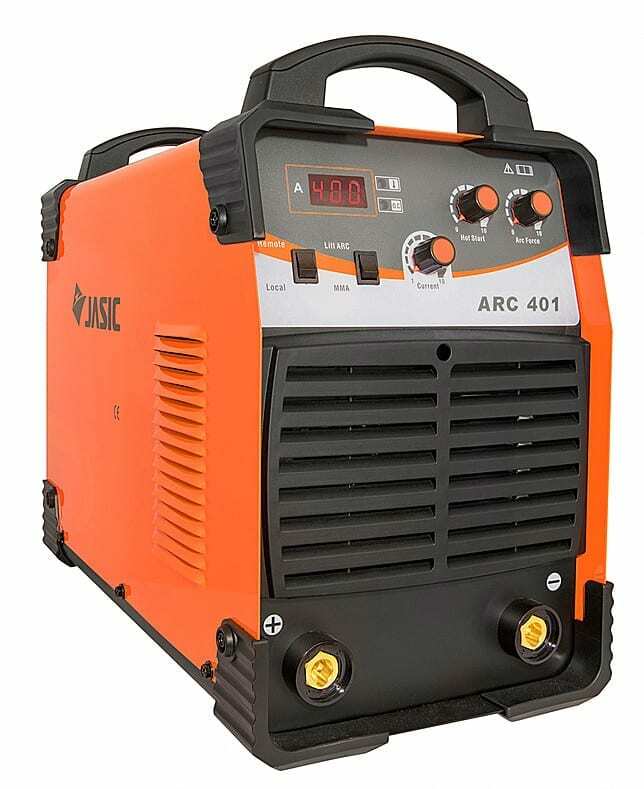 MMA electro holder torch and lead, Mains plug, Electrodes, TIG torch consumables, Filler wire, PPE (Welding helmets, Welding gloves, etc).